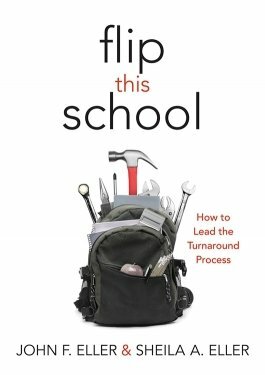 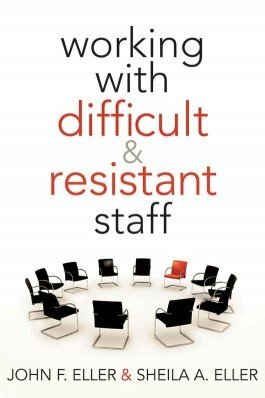 This book will help school leaders understand how to prevent and address negative staff behaviors to ensure positive school change. 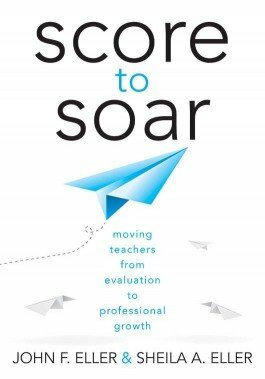 Learn how to evaluate teacher effectiveness and to communicate evaluation findings to teachers in a way that fosters their professional growth. 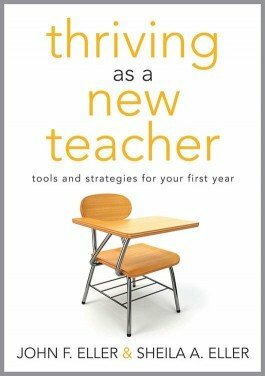 In this user-friendly guide, the authors draw from best practice and their extensive experience to identify strategies and tools that help new teachers succeed.